IVAAP is built to empower product owners, developers, and architects to accelerate the development of subsurface digital solutions for oil and gas. Rather than develop a new application from scratch, companies can customize and implement IVAAP in their organization in a fraction of the time. Deployable in any environment (private, in cloud, Docker, etc. ), IVAAP can scale to meet the needs of tens to thousands of users. 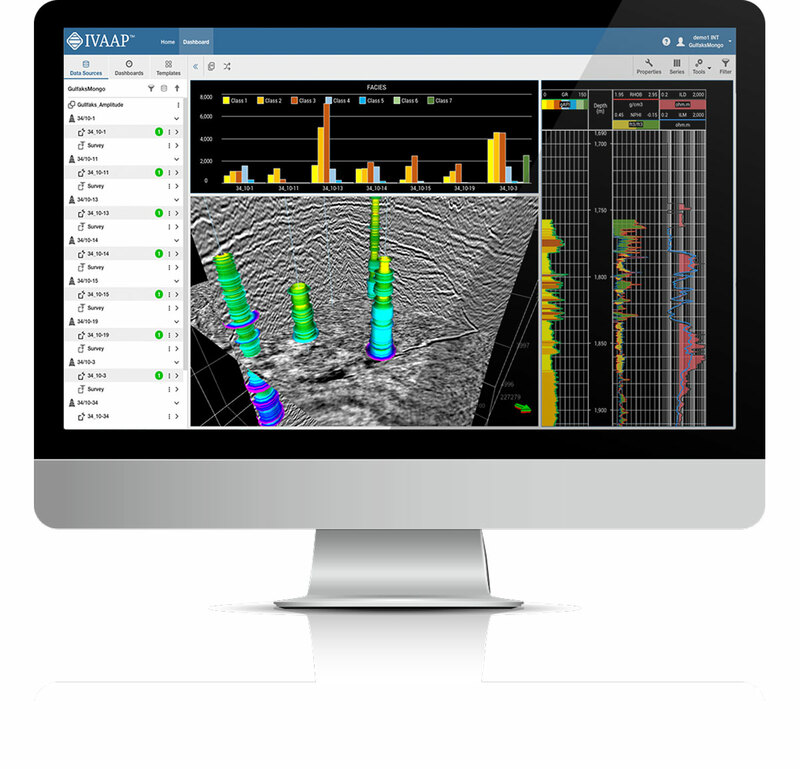 IVAAP was designed to give explorationists, engineers, and anyone who needs to display complex, domain-specific data the functionality to centralize, aggregate, search and interact with different data types — seismic, well log, schematics, drilling, real time, and more — in one browser. And IVAAP’s sophisticated indexing and extensive domain visualization libraries display data quickly and easily. 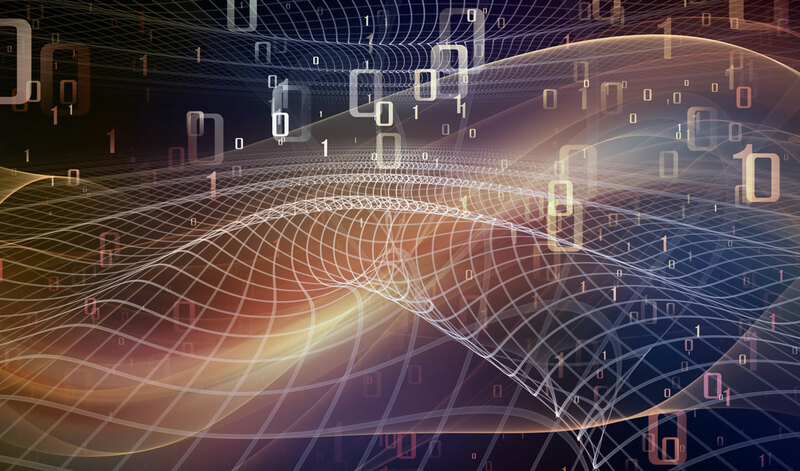 Being able to efficiently handle and quickly process very large datasets is a key component of digital transformation in oil and gas. Without proper decimation and compression, applications can be rendered practically unusable. INT has more than 25 years of industry expertise rendering extremely large datasets with no loss of performance, which means IVAAP’s high performance can match your high expectations. IVAAP’s intuitive interface makes it easy to upload data, choose your datasets, select dashboards, and create custom dashboards and templates to analyze and share findings with your team, all without involving your IT department. 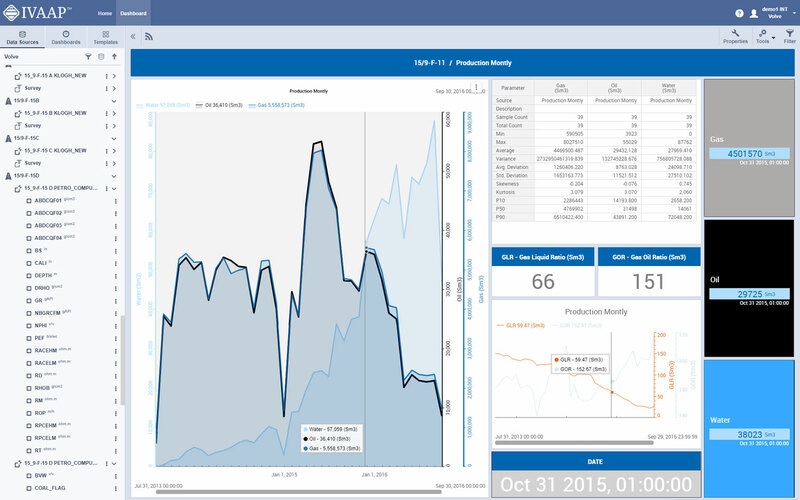 Create and edit custom visualizations with IVAAP’s user-managed dashboard. And IVAAP’s robust Admin means complete control over which users access which data. 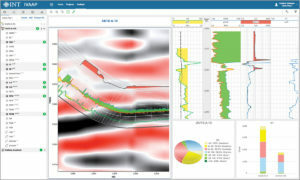 Improve subsurface characterization and find better opportunities through machine learning (ML) and artificial intelligence (AI). Plug your data science and automate various analytical tasks, including picking, crawling, and more. IVAAP integrates with any machine learning service to build, train, and deploy machine learning models to help you make better use of your data. Monitor and optimize drilling activity by connecting to real-time data sources, all in one place. 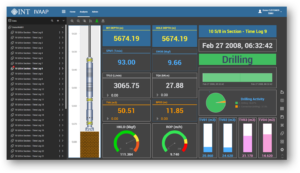 Build dashboards to visualize analytics and rig activity (gauges, log display, line charts, crossplots, pie charts) and combine well log data with directional information for better, easier geosteering. 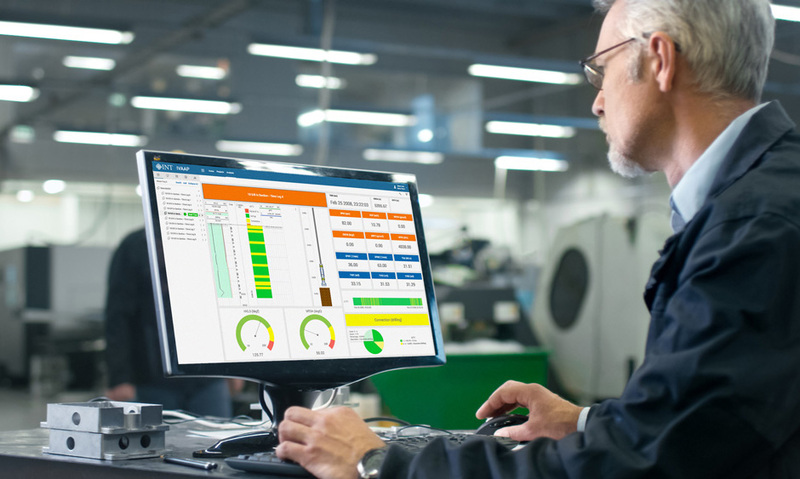 Monitor production data to gain critical insights into the well’s life expectancy and identify, plan, and prioritize interventions. 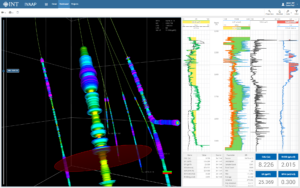 Visualize data from specialized tools and sensors in 3D to identify impacts across multiple wells. 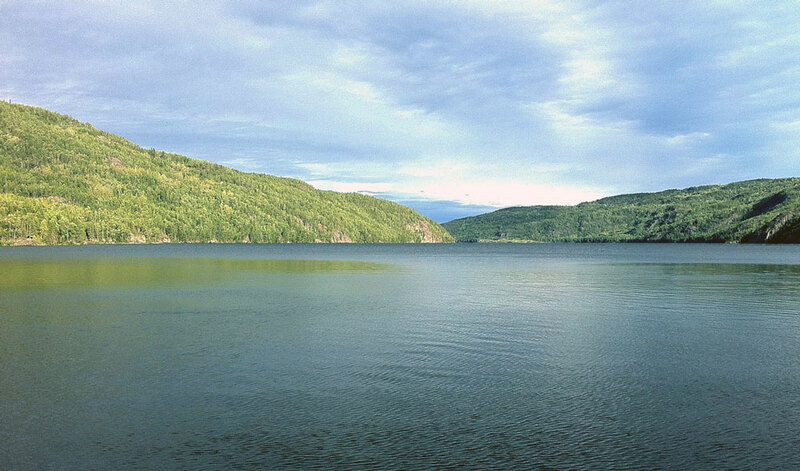 Automate subsurface workflows with all your data in one place, in the cloud. 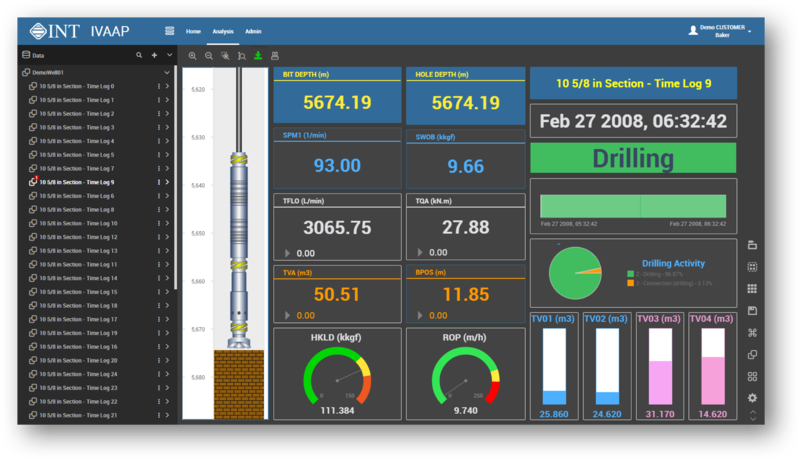 Our well log visualization and analysis framework makes it easy to input your data, add algorithms, and launch and visualize the results. 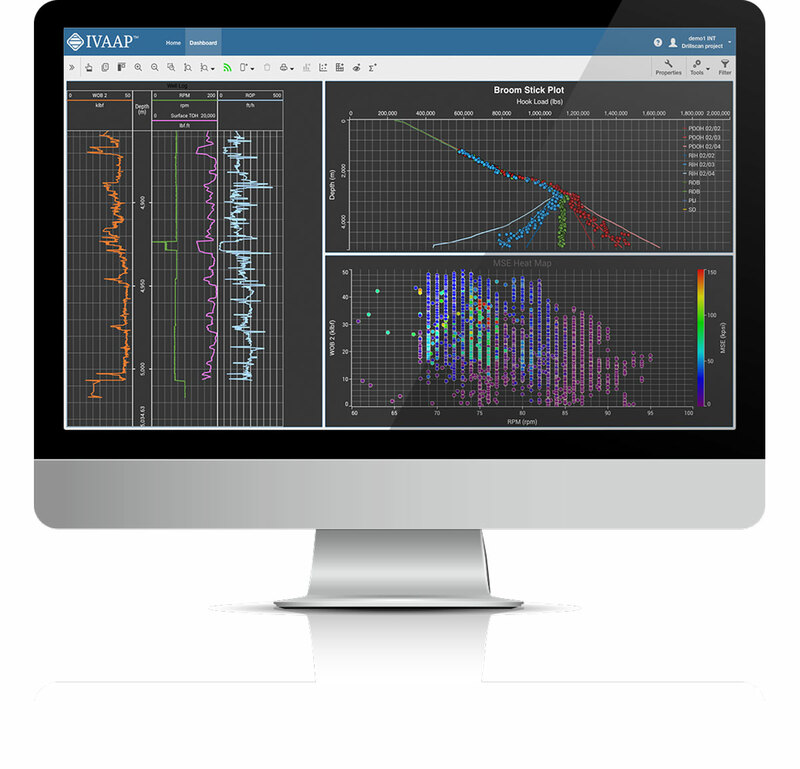 Robust out-of-the-box features include log displays, well section, lithology editing, curve filtering, formation tops, well correlation, and much more. 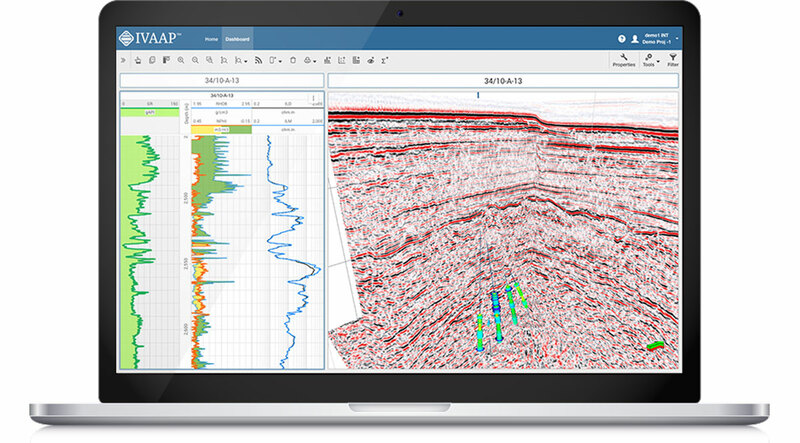 Aggregate data from multiple sources simultaneously in one view (real-time WITSML, databases, seismic). IVAAP’s interactive dashboard builder and domain-loaded features such as Math Curve engine and KPI dashboard (productivity, downtime, comparison) create an easy-to-use, intuitive user experience. IVAAP is pluggable and extendable, so developers can change or remove existing implementations in their own plugins using the SDK. The SDK consists of a JavaEE container (Ex: Tomcat), compiled Java libraries (.jar files), Java API Documentation, and REST Web service documentation (Swagger/OpenAPI spec). Developers can add their own data sources or web services to create a truly custom platform quickly and easily. The IVAAP backend can be deployed in two ways, either using the Play framework to take advantage of the latest technology adapted for concurrency and distributed deployment or using the JavaEE container. And you can protect your proprietary data with IVAAP’s security features — SAML, SSO, two-factor authentication, active directory, and more. 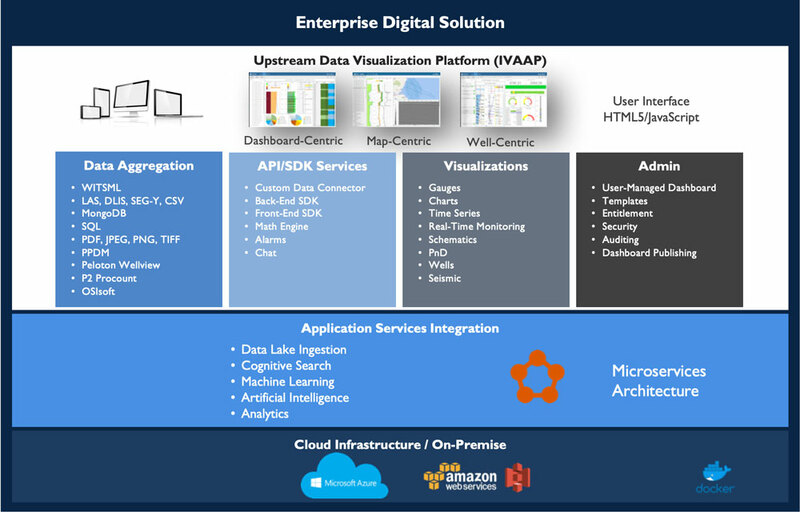 Integrate your proprietary workflows, data, and analytics to create a complete digital application that can be deployed on a private server or in the cloud. Manage users, projects, and data connectors quickly and easily with IVAAP’s robust admin interface. IVAAP includes various security features, including the ability to monitor usage. IVAAP leverages microservices technology to allow users to extend the system, augment functionality, and integrate with services and application stacks. IVAAP aggregates and streams multiple data sources simultaneously in real-time, including WITSML and Peloton. 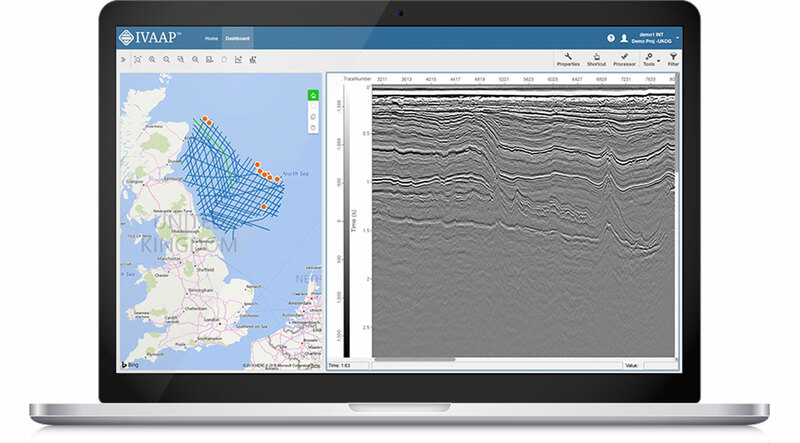 And INT’s INTGeoServer distributes seismic, well data, and more securely over the web. A browser-based HTML5 client leverages all proven GeoToolkit libraries, with drag-and-drop functionality to create custom dashboards so users can see and analyze their data at a glance. Deployable in your hosting environment or on your private cloud, IVAAP enables DevOps and Agile Dev with a simple approach to deployment using a Docker Engine or Kubernetes.